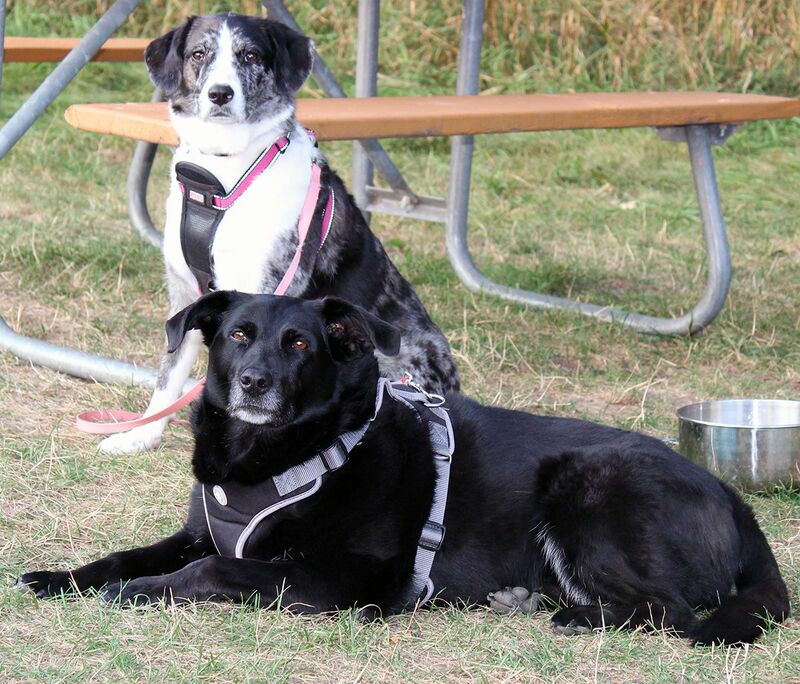 More people are taking their four-footed family members along with them on vacation. According to the American Pet Products Association, 37 percent of pet parents now include their dogs on road trips, nearly twice as many as 10 years ago. Here are some simple steps that will help keep pups calm, happy and well behaved during car rides - and make the trip more enjoyable for everyone. 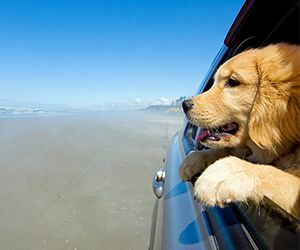 Before going on vacation, dogs should be prepped for the motor trip by being taken on short car rides. Ideally, these "trial runs" should be to fun destinations like a dog park or beach. Many dogs are traumatized of cars (understandably!) because the only time they get in one is to go to the veterinarian. The best way to overcome this fear is to get the dog to associate a car ride with a pleasurable experience. Pets must be restrained when riding in a vehicle, for their own safety and that of the driver. If a safety device such as a crate, harness, pet seat belt or car seat is used, the dog should be made thoroughly comfortable with it before the trip via positive reinforcement training. Coax the dog into the restraint by rewarding her with an irresistible goodie such as Pet Botanics Grain-Free Mini Duck with Bacon Flavor Treats - and she'll be climbing into it herself in no time! 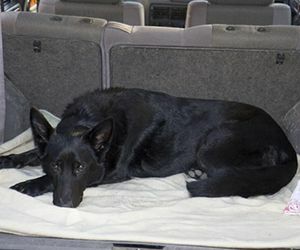 Vigorous exercise right before a motor trip, such as a long walk or extended play session, will burn energy, making dogs more relaxed during the drive. It's also a good idea to feed pets a small meal several hours prior to departure, since this will curb their hunger yet be easy enough on the digestive system to avoid car sickness. 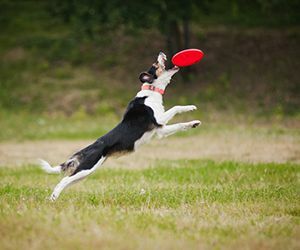 Potty stops should be made every few hours, during which dogs should be given some physical activity such as a quick sprint or game of fetch. Bringing along a familiar object such as a favorite toy or blanket can be comforting to a pet riding in a vehicle. Playing music during the ride may help relax dogs, too. A study by the SPCA in Scotland found that canines exhibited lowered signs of physiological stress when any type of music was playing, with reggae and soft rock having the most positive effect. 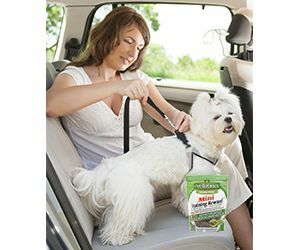 Another way to ease dogs' travel jitters is by using a calming spray, which works by releasing aromatherapy vapors that have a relaxing effect. Cardinal Pet Care's new Remedy+Recovery Calming Lavender Mist was formulated especially for dogs. It contains two safe and gentle, yet very effective, botanical relaxing agents: Lavender and Valerian Oil. 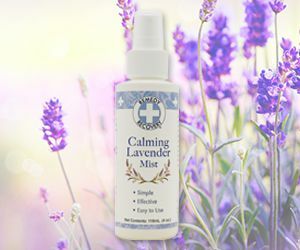 Available in a 4-oz.spray bottle, Calming Lavender Mist is easy to apply and convenient to take along on trips.